A Hyundai, eh? 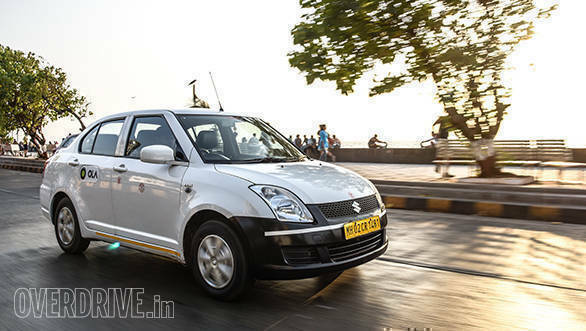 Not a Dzire man? The taxi driver looked in the mirror and smiled. He said, "Sir, I drive about 15,000km a month between me and the driver who uses the car at night. It changes how you buy a car." Oh? Intriguing! Tell me more, I sang, Abba style. He continued, "The Xcent is a quicker car." Is it? I tried to remember the figures from our tests. Turns out he meant something else, "Hyundai is faster. Buying is faster, dealers are more helpful and because they sell fewer cars than Maruti, service happens quicker." Oh. What the driver went on to explain is pretty simple. His Xcent is driven so much that he services the car, including an oil change, every single month. The high mileage means that at least once a year, there is more than just a simple service. And he sells the car every two years and gets a new one. For this car, being driven 500km daily on an Uber/Ola cycle, a day in service represents a complete loss of revenue. So the Hyundai works out better for him in the long run because they turn his car around faster at service. I will be honest and say that I had never thought of it like that. But it led me to thinking something other than Maruti versus Hyundai. As you might have noticed, India usually isn't equality oriented. We judge people based on what they say, how they say it and how they are dressed. It is unfortunate, and we need to fix this. The chances that a rough-spoken taxi driver in his work clothes is going to be treated the same as you and I is minimal. The point I am making is that when you go to get your car serviced, the service centres tend to deal with the yellow-plated vehicles as less important than private cars. Isn't that backwards? Because the yellow plate is a sign that the vehicle in question is directly responsible for someone's livelihood. If your car is in the shop, you can do other things to get to work and continue to earn a living. When a radio-cab driver's car goes in for service, his income is suspended until he gets that car back. The recognition of that alone should make the service chaps give priority to the yellow plates. A simple example is the school that's giving this particular cabbie a runaround. Every half day he spends at the admissions desk, for example, directly affects his ability to pay this school the under-table 'fees' they want. 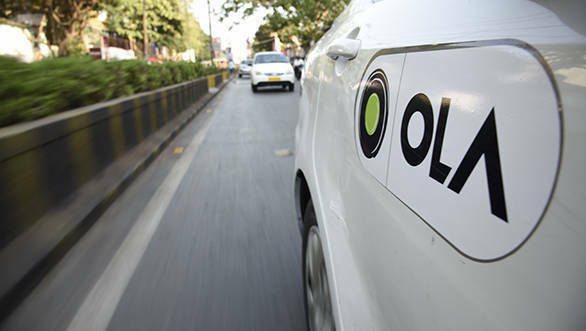 I recently read about a study quoted in a survey which said that a large number of cars on the streets were now Uber/Ola type cabs. Maybe Hyundai or Maruti - both - will gain a sales advantage by opening service centres that work only on yellow-plate cars, and might only have an express mode that ensures that routine service never takes more than an hour or two?